Sennheiser e835 Handheld Dynamic Microphone. 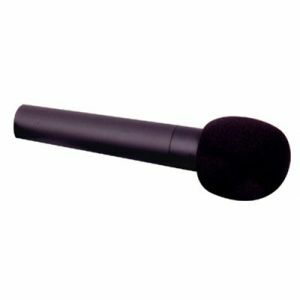 Amazing feedback rejection and vocal clarity makes this Sennheiser microphone one of the best we carry! Everyone in your praise team will want this microphone from Sennheiser. 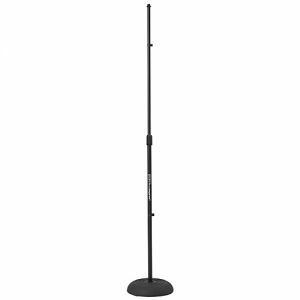 Minimal proximity effect provides consistently clear bass and performance when singing close to or farther from this microphone. Perfect for those who like to move around. Gentle presence boost to even tonal response ensures clarity and projection. Your soundman will have no problems getting the volume loud enough for everyone in the sanctuary to hear! Uniform frequency pick-up pattern maintains signal quality when moving on and off axis during performance. Includes a microphone clip and carry pouch.